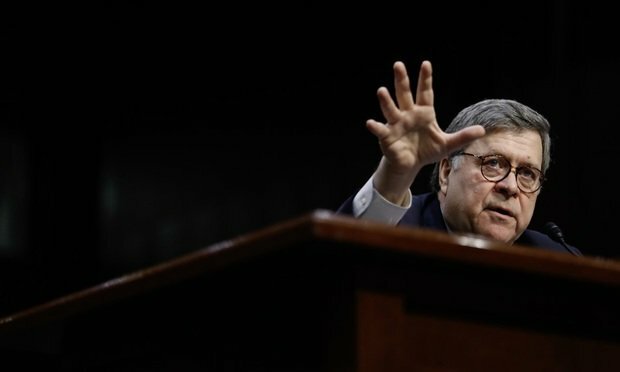 Instant Insights / The Mueller Report: What's Next? After a two-year investigation, special counsel Robert Mueller’s report on Russian meddling in the 2016 presidential election was released on March 22. In this Instant Insights, we take a look at the impact of the report and what the next steps mean for the legal profession. 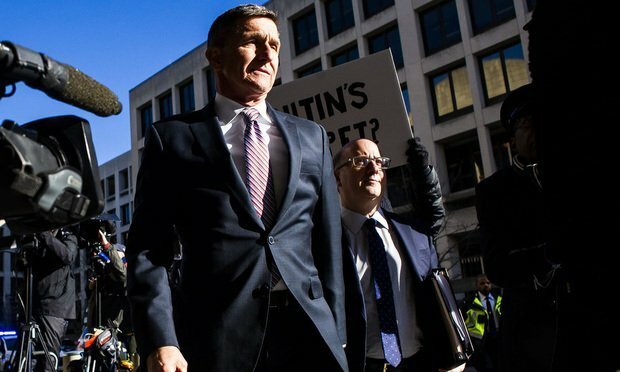 The road to the report has included the involvement of numerous big-name lawyers, challenges to the investigation itself, unprecedented courtroom proceedings and the downfall of prominent Washington insiders. With Special Counsel Robert Mueller III releasing his report on March 22 regarding Russia’s involvement in the 2016 presidential election, we’re taking a step back to explore the path the investigation followed. 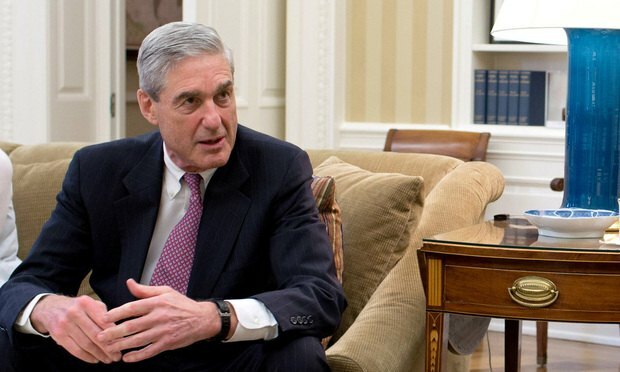 The investigation, which started May 17, 2017, and examined possible connections and coordination between President Donald Trump’s campaign and the Russian government, resulted in Mueller’s team submitting a report to U.S. Attorney General William Barr. Now, here’s a look at the timeline. Mike Scarcella is a senior editor in Washington on ALM Media's regulatory desk. Contact him at mscarcella@alm.com. On Twitter: @MikeScarcella. Mike works on a slate of newsletters: Supreme Court Brief | Higher Law | Compliance Hot Spots | Labor of Law. 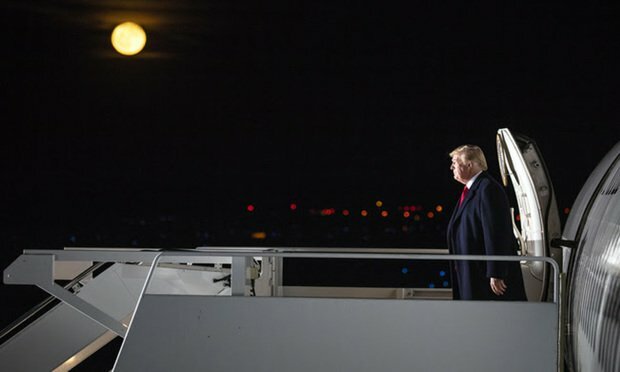 Instant InsightsThe Mueller Report: What's Next? 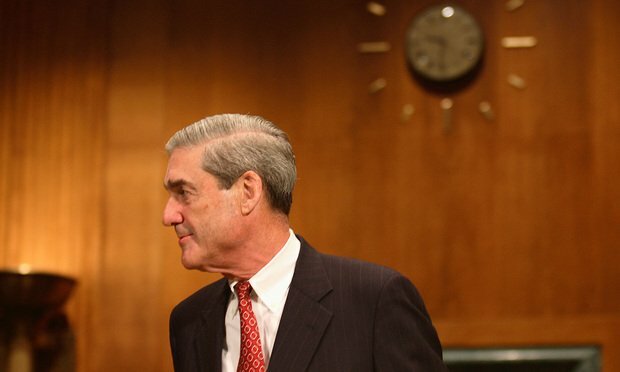 Where Will Robert Mueller and His Fellow Wilmer Alums Go Next?